Happy Friday and Happy New Year everyone! Here is our first Local History Photo of 2017. 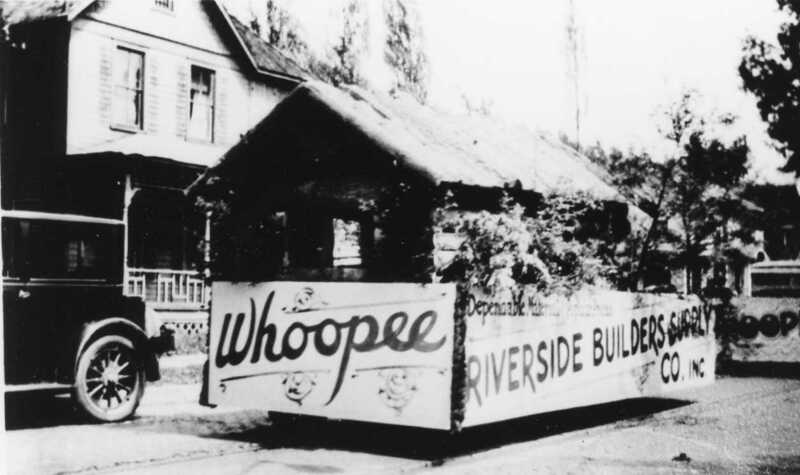 The item record for this photo indicates that it is of the Riverside Builders Float that appeared in a Parade held in Corning, NY on July 4, 1929. Don’t forget at the library you can scan your photos and slides to create digital family albums and slideshows; and even use one of our Circut machines, and other Creation Station equipment, to help you create a special paper family history album or calendar for 2017!